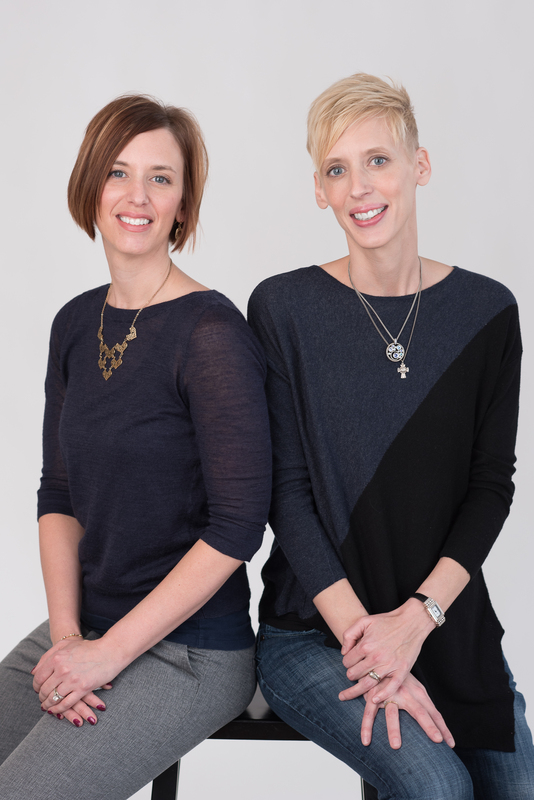 We at Radical Motherhood passionately believe that you can live a great life on one income. And we’re not talking about one huge income; you don’t have to be married to a brain surgeon to be a stay-at-home mom. Emily’s husband is a small business owner and Allison’s husband works for a call center. Our posts about how to transition to one-income living give you a comprehensive plan for evaluating your income and reducing expenses. You can read those HERE and HERE. If you subscribe to our weekly newsletter, you’ll also get access to our free workbook on transitioning to one income. We want you to be able to have more moments like this one. Because what they say is true-your children’s time at home is fleeting. If you wait to quit your job until you think you can afford it, you might miss it altogether. 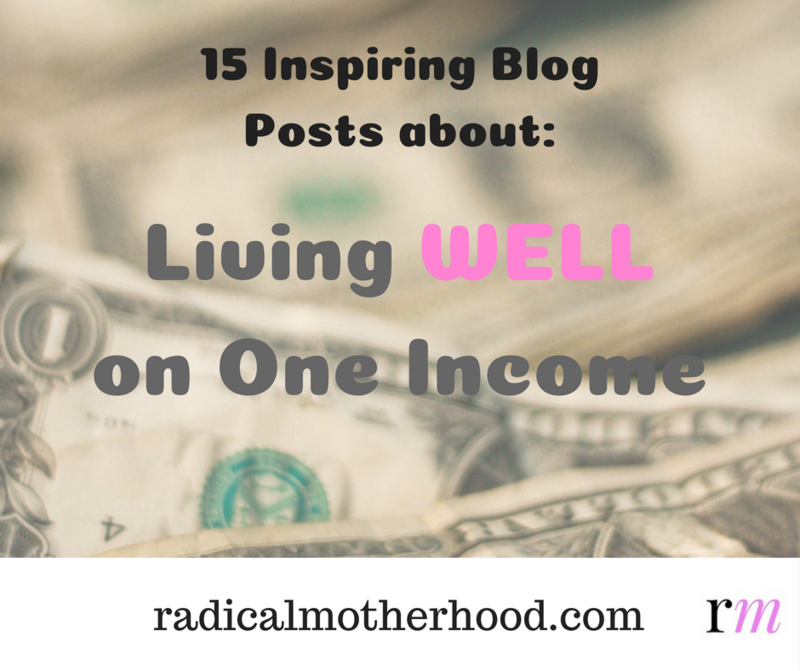 We have scoured the web for more great posts on living well on one income. These come from all over the place: mom blogs, finance blogs, frugal living blogs, and even a minimalist-living blog. All kinds of people, from all walks of life, are living well on less and sharing their success strategies online. Take a look! For us, just seeing that so many other people are challenging the norm and living WELL on one income is an encouragement. We hope you finish this post feeling the same way. There are SO MANY bloggers and blog posts out there with amazing stories and advice about one-income living. Share your favorites with us in the comments! Do SAHMs Need a Side-Hustle?